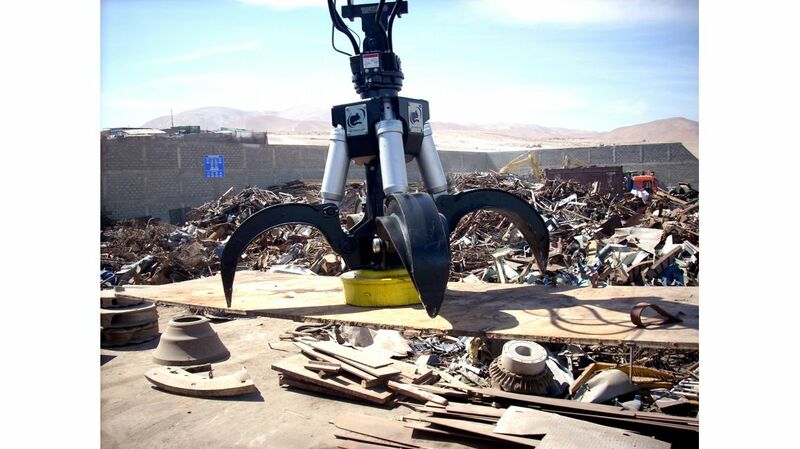 Why pay for wheels when your scrap loader stays in one place? If you have a specific job on your yard for a loader, and your loader doesn’t move very far then a stationary mount loader may be a cost effective solution for you. McIntyre is proud to represent Rotobec stationary mount loaders in the UK. Several variations are available with different loading capacities and reach. These are electrically operated so will save you thousands a year on diesel – as well as being much less expensive to buy than a wheeled loader. Customers have reported savings of up to £300 diesel every day by switching to an electric stationary scrap loader. Rotobec is privately owned business established in Sainte-Justine, Quebec in 1975. 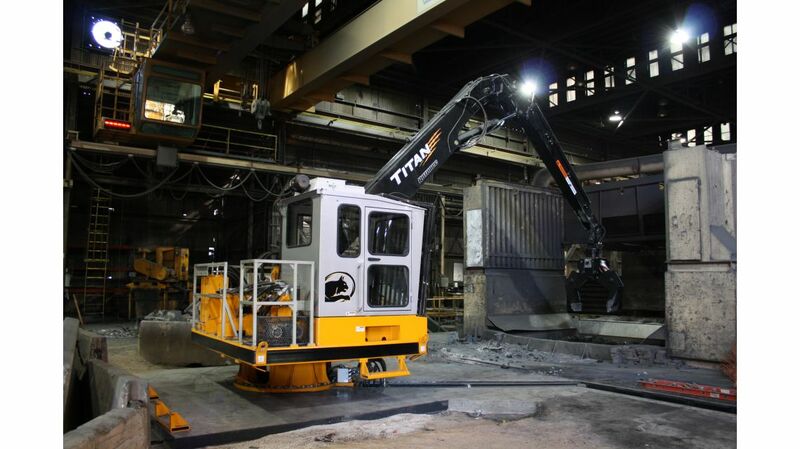 Throughout the years, Rotobec has added several products to its line of materials handling equipment. 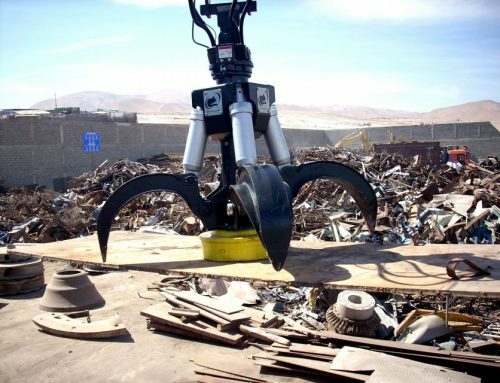 As such it has a range of scrap metal handling grabs, attachments and loaders, which are commonly used in scrap recycling, waste handling, railroad maintenance and construction and bulk material handling. Today, Rotobec products are used by thousands of customers in over 30 countries around the world. The company designs and manufactures almost every component of its products at its own production facilities in Quebec and New Hampshire.